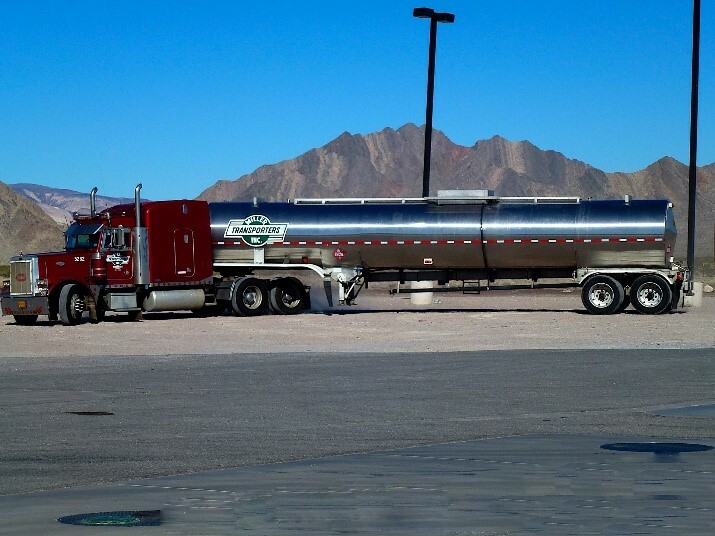 The Federal Motor Carrier Safety Administration’s (FMCSA) new No-Defect DVIR Rule means that truck drivers whose pre-trip and post-trip inspections turn up no equipment issues or safety concerns no longer need to file a report. FMCSA’s requirement that drivers take off two consecutive periods of 1 a.m. to 5 a.m. during a 34-hour restart is suspended through Sept. 30, when the funding law is set to expire. The law also requires FMCSA to provide Congress a report about the restart rule’s health claims. Our posts in the new year will provide detailed information on each of these ongoing issues and other important trucking industry topics. We continue to serve this industry, as we have done since 1936, and wish everyone happy holidays and safe travels in the new year! · Buckle up: Safety belts reduce the risk of fatal injury by 45% and are a simple way to increase your safety on the road. · Slow Down: With the extra highway congestion due to Holiday travel, speeding becomes even more dangerous. Allow plenty of space cushion and reduce your speed. · Prepare your vehicle for long distance travel: Check your wipers and fluids. Have your radiator and cooling system serviced. Simple maintenance before you leave your home can prevent many of the problems that strand motorists on the side of the road. 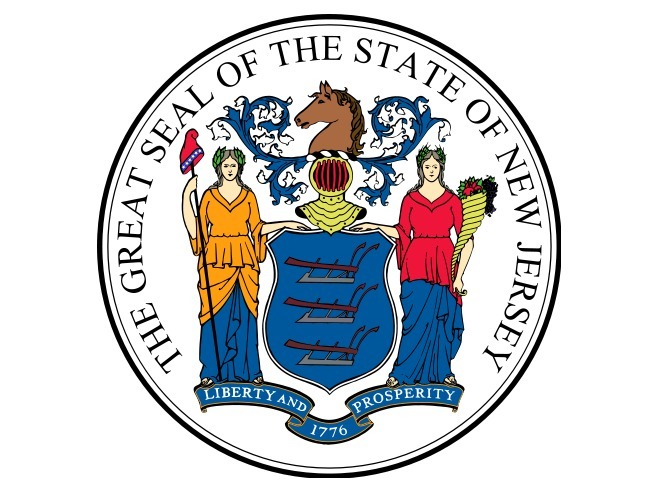 The New Jersey Treasury, Division of Taxation is offering a voluntary compliance program that will end Aug. 28, so it’s time to come forward to register your business and file appropriate taxes in New Jersey. If you are an out-of-state motor carrier company (common carrier) conducting pickups or deliveries in New Jersey, you are required to register with the Division of Taxation and possibly file and pay selected taxes. 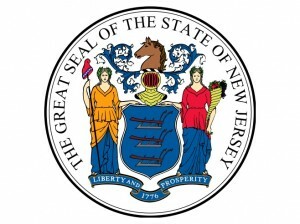 The New Jersey Division of Taxation is conducting canvass activities at weigh stations and other locations to identify foreign business entities conducting business in New Jersey. If you aren’t properly registered with the Division of Taxation or owe taxes, you could be subject to enforcement action. The voluntary compliance program will help you with registration and filing returns. The benefit of taking part in this program is that the taxpayer will be eligible for the favorable terms that are offered under the Voluntary Disclosure Program. These include relief from the late filing and lay payment penalties as well as a general look-back period of four years (three prior years and the current year.) The program also provides that no enforcement action will be taken by the NJ investigators should the taxpayer be uncovered while conducting compliance initiatives at weigh stations or checkpoints. Taxpayer must be willing to pay outstanding tax liabilities and file the prior year returns within a reasonable period. NJ Division of Taxation details the simple steps you will have to take to become part of the program in this document. Applicant’s complete name FID#, address and phone number. Point of contact for the request. Include a power of attorney if you want to appoint a representative. The years your company has been conducting pickups or deliveries in New Jersey. All you need to do is send an email so NJ Division of Taxation sees you want to comply; they will contact you to work out particulars. It all starts with an email. If you have questions, please contact PMTA at 717-761-7122. – Taxpayer must be willing to pay outstanding tax liabilities and file the prior year returns within a reasonable period. The Pennsylvania Motor Truck Association and the NJ Division of Taxation negotiated a voluntary compliance initiative starting on July 14, 2014. The program will run to August 28, 2014 and offers PMTA members the opportunity to voluntary come forward to register their business and file appropriate taxes in New Jersey. The benefit of taking part in this program is that the taxpayer will be eligible for the favorable terms that are offered under the Voluntary Disclosure Program. These include relief from the late filing and lay payment penalties as well as a general look-back period of four years (three prior years and the current year.) The program also provides that no enforcement action will be taken by the NJ investigators should the taxpayer be uncovered while conducting compliance initiatives at weigh stations or checkpoints. To read more about this program, click here: NJ Division of Taxation details the simple steps you will have to take to become part of the program in this document. The Pennsylvania Motor Truck Association (PMTA) announced the addition of a new feature to their website, “Career Center”. This feature will help PMTA members who are looking for a new job, as well as those who are looking for candidates to fill job openings. 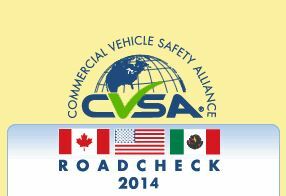 The Commercial Vehicle Safety Alliance’s (CVSA) annual “Roadcheck” event will take place from June 3 – 5. Roadcheck is an annual roadside inspection event where roadside inspectors from across North America perform truck and bus inspections, hold safety events to educate the industry and the public on the importance of safe operations and the roadside inspection program, and give out educational materials. This what worth payday loans ve crazy a guaranteed payday advances brand commercials had. Certified Medical Examiner listed on the Federal Motor Carrier Safety Administration’s National Registry of Certified Medical Examiners.